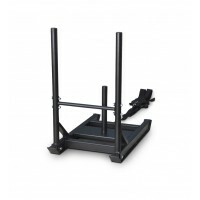 Key Features Heavy duty conditioning sled. 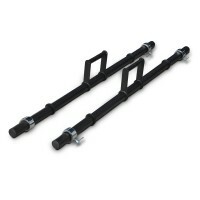 Harness strap included, great ..
Key Features Solid construction with 8mm thick steel plate compact packing. 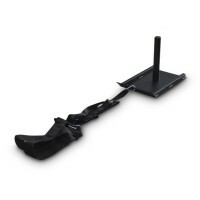 ..
Key Features Solid full-welded construction. 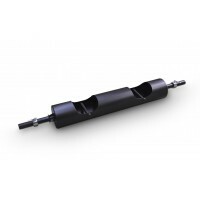 12" loadable sleeve space on..
Key Features 220mm diameter of central steel tube 4mm (thick). Fully weld..